GIGANTIC DUMP TRUCK | American Plastic Toys Inc. Huge and ready for loads of fun! 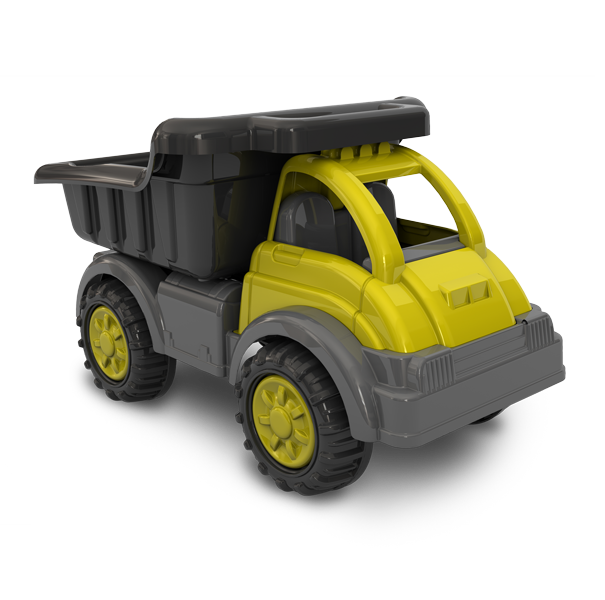 This heavy-duty dump truck is over two feet long and features a large tilting dump bed and big wheels.